Who does not like to fly ? Whether as a child ,as a student , then in the profession and of course to see the world and no doubt in the dreams. 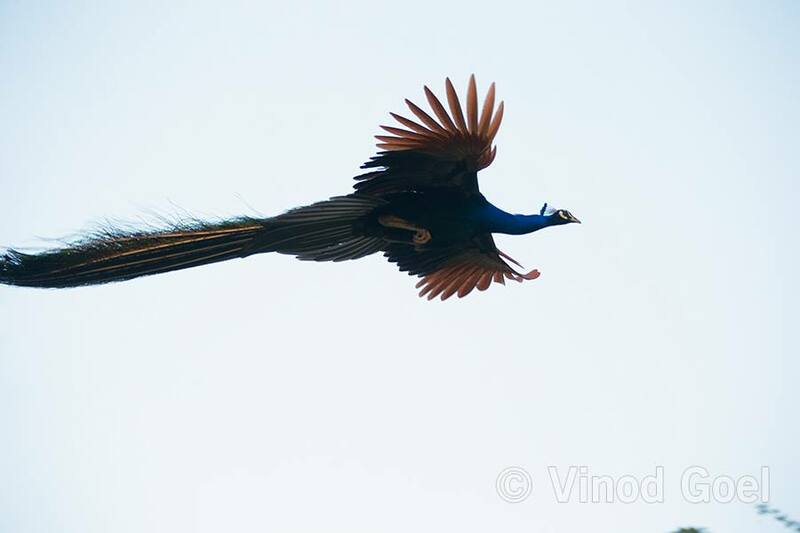 Man has always thought of flying like a bird. Lot of pioneers risked their lives over many decades to get humans off the ground by various means such as flapping artificial wings to gliding from the high cliffs and towers. The first flight began in the year 1783 through a hot air balloon. But the credit goes to Wright brothers from USA who invented the first successful airplane in 1903. They were in air for 12 seconds and covered 120 feet. 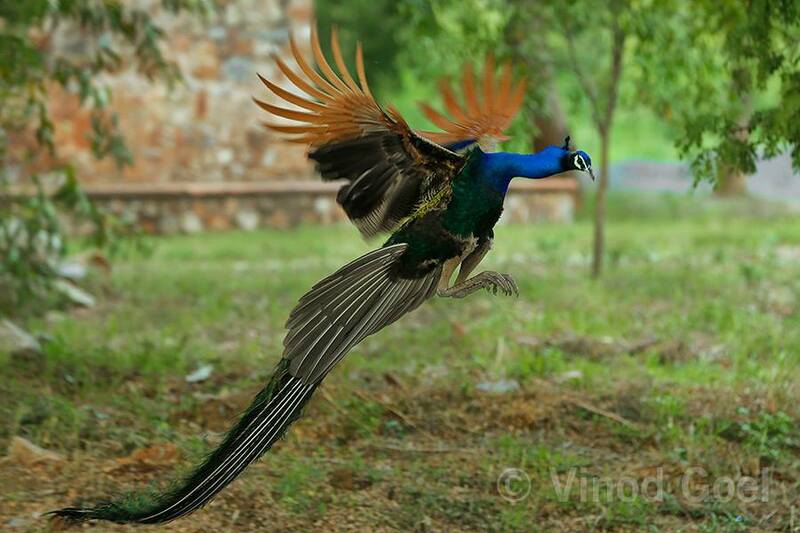 Their achievement is called the first manned powered and controlled flight. Within a span of 100 years we have reached a stage where most of the research is possible through unmanned spaceships. Not only that they have become part and parcel of our daily life as drones are being used for covering marriages as well as delivery of important items at your door steps. I too believe in action. 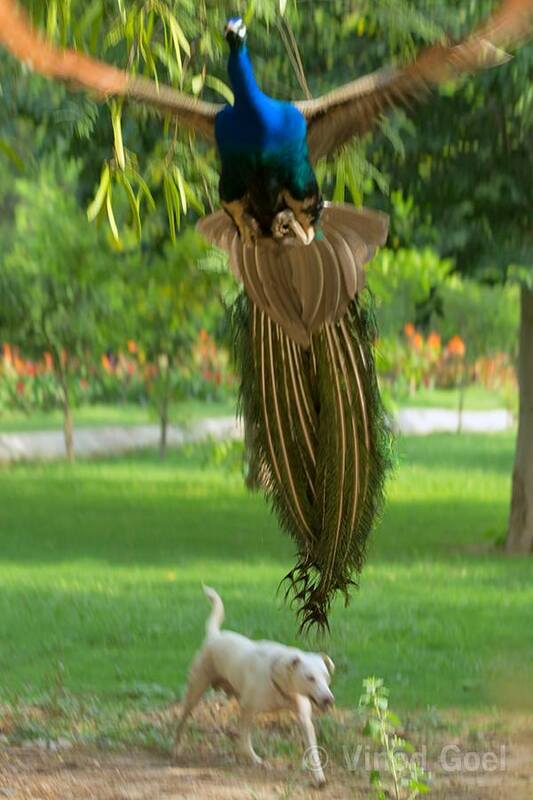 Although I can not fly(except By airplane or helicopter ) but like to shoot the birds in flight and peacock is one of them. 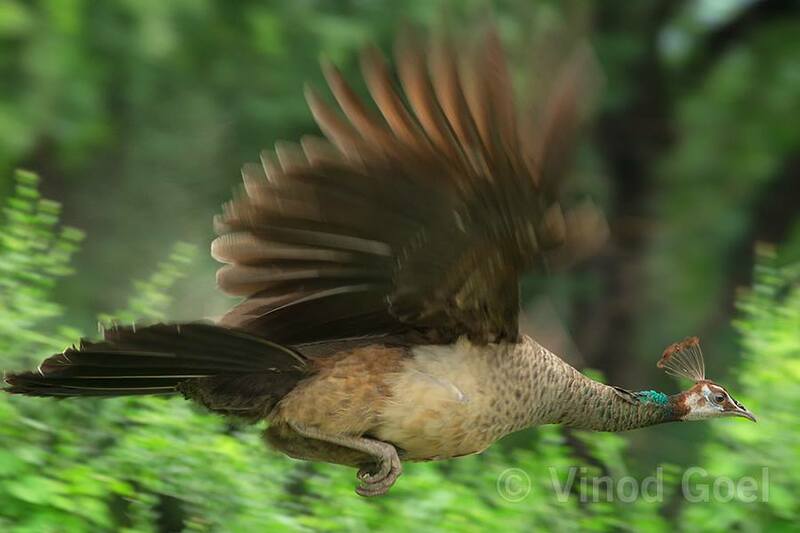 Whether peafowl is going from one tree to another or going up or coming down or flying to save his life from predators or fighting with his rival for the territorial or mating right ,I have tried to capture those moments. 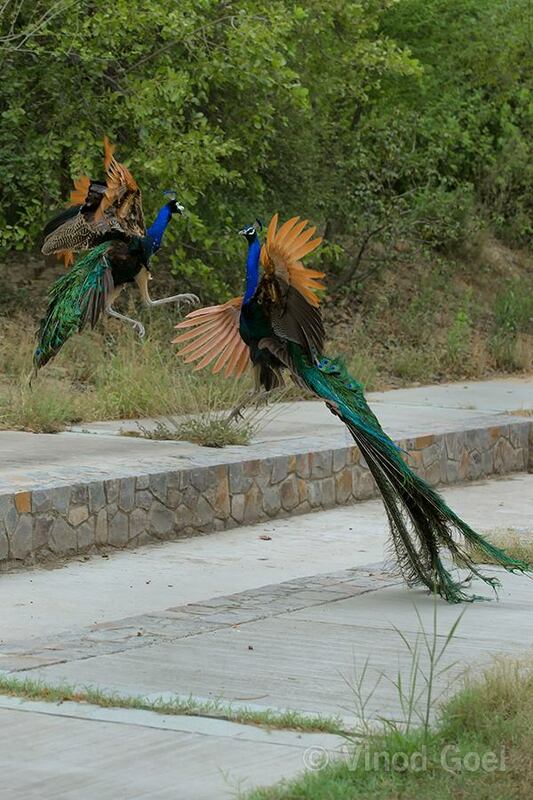 Birds are thought to be symbol of freedom. 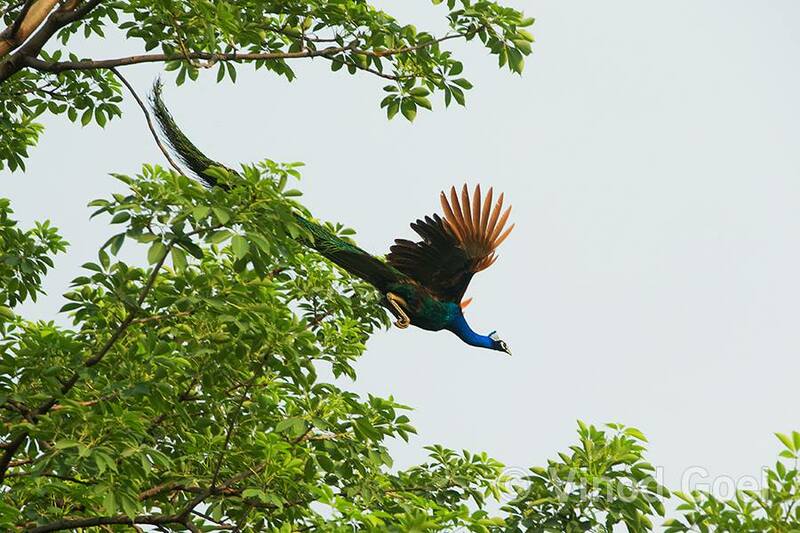 Many cultures believe that they are a symbol of eternal life and the link between the earth and the heaves as they can soar into the sky. 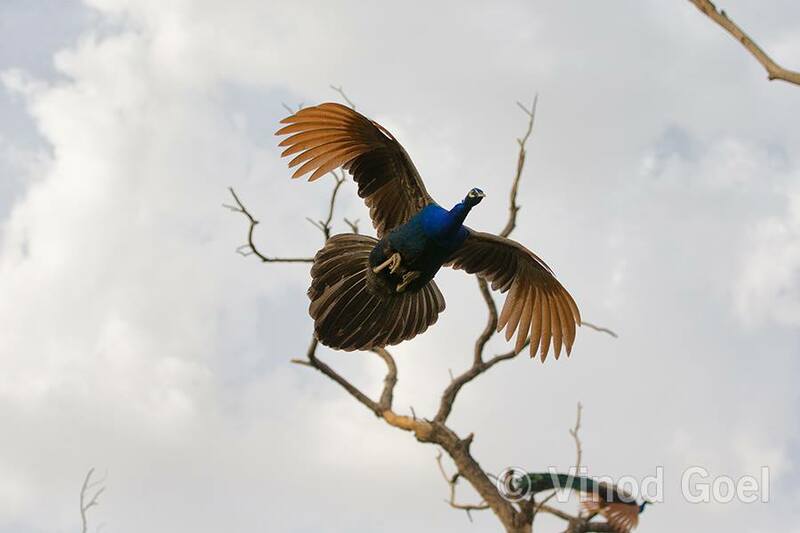 Enjoy the Peafowl in flight.